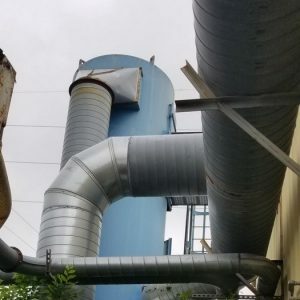 5,800 CFM Brand New with 5 year manufacturers warranty 208-230/460v 60 cy, 3ph Made in Minnesota Air Cleaning Technology, Inc. is proud to offer the very best in dust collection. 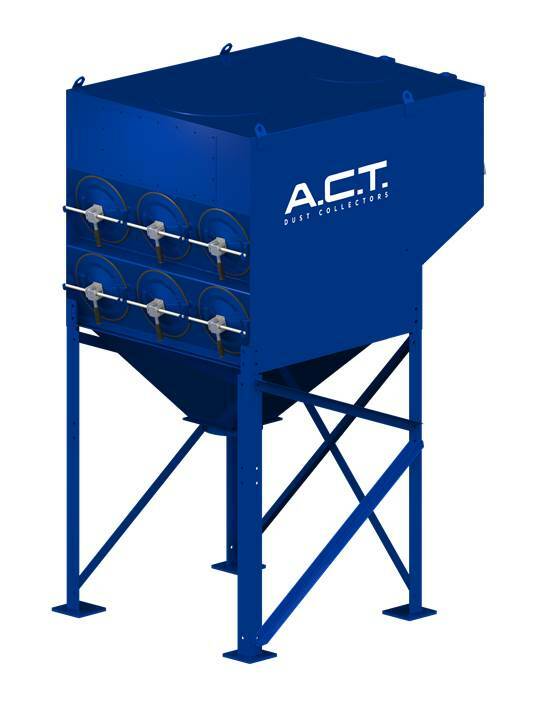 The ACT line of downward flow dust collectors is the answer to all of your air quality issues. 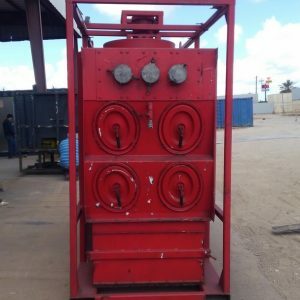 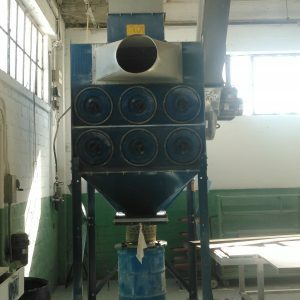 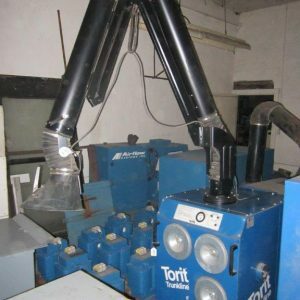 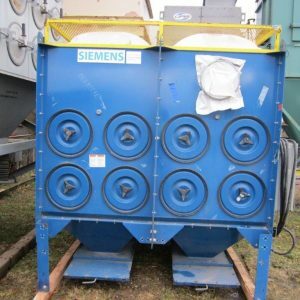 From welding smoke, to grinding, cutting tables to blast applications, sanding to thermal spray, coating and bulk powders or any process that generates dust, we have the dust collector for you. 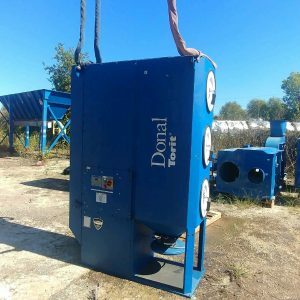 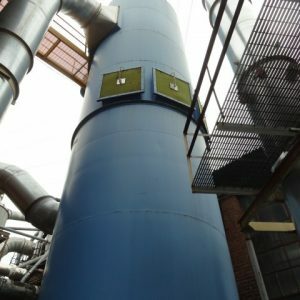 Our dust collectors have capabilities from 1,000 CFM to 100,000 CFM and up.